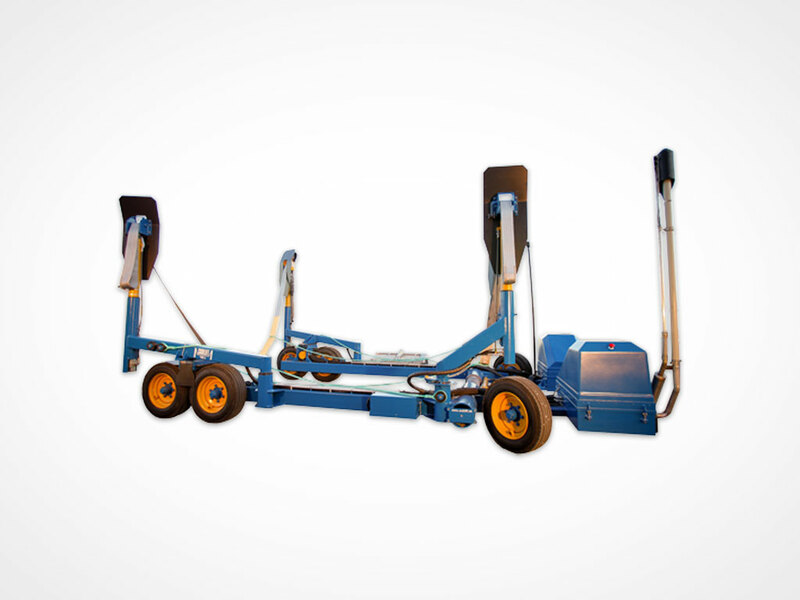 The SUBLIFT 12t is the smallest and the most popular model in the range. 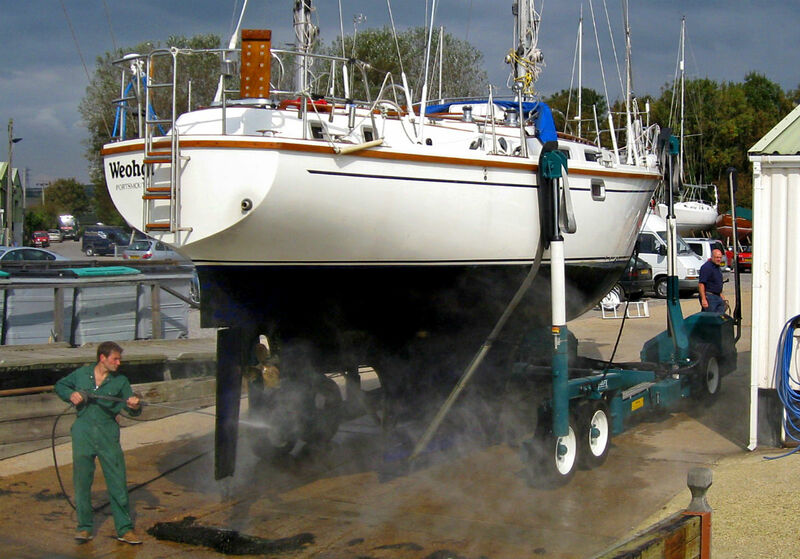 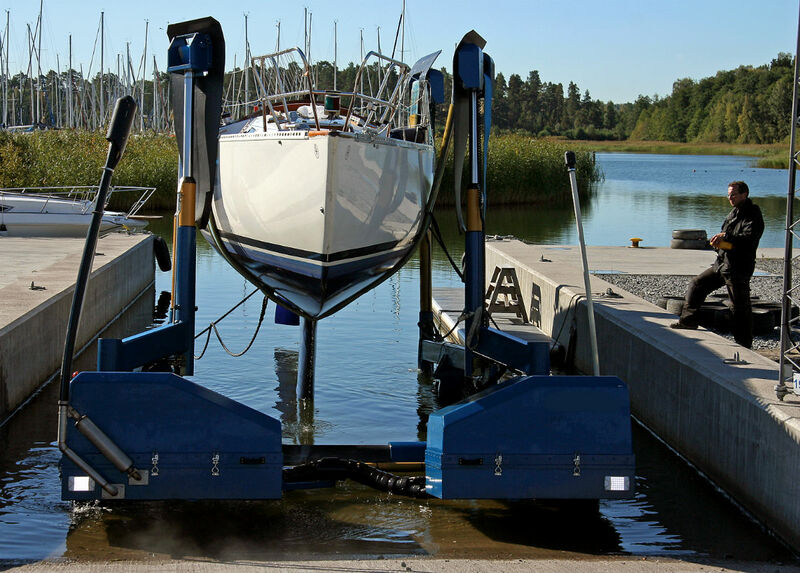 Typical users are marinas and boat clubs. 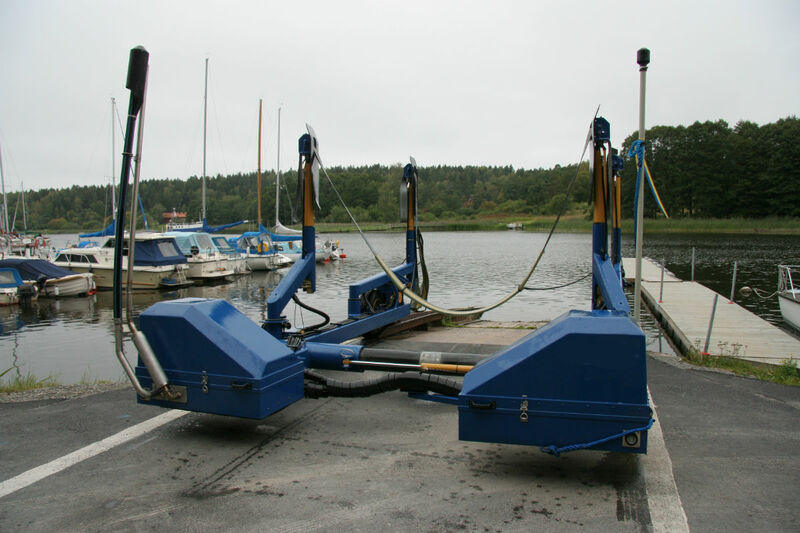 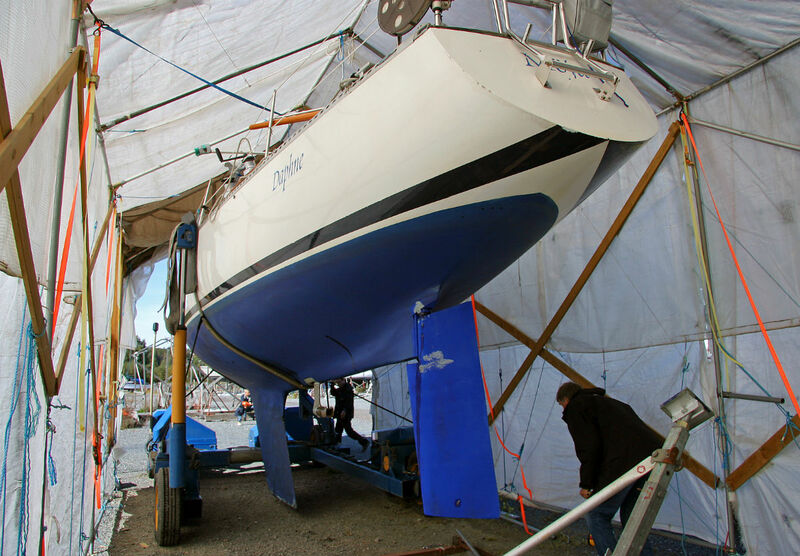 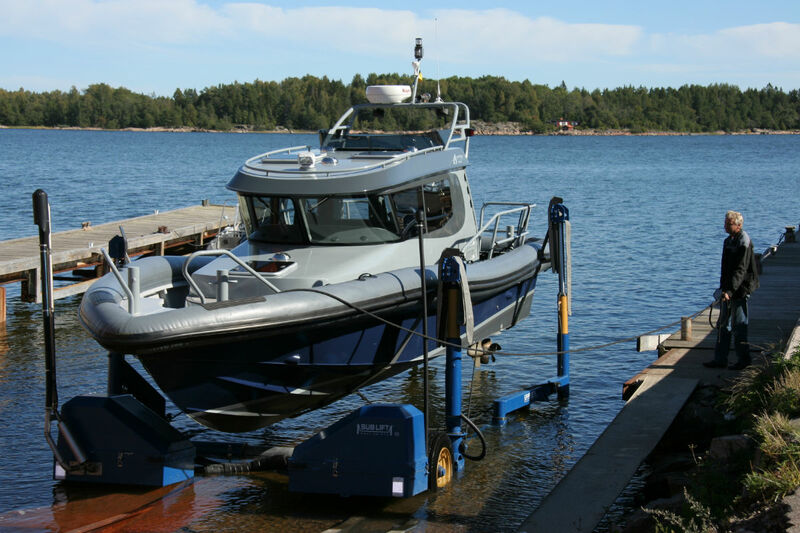 It is equipped with slings on two pairs of hydraulic lifting arms that can rotate manually to fit boat widths up to 4.8 meters. 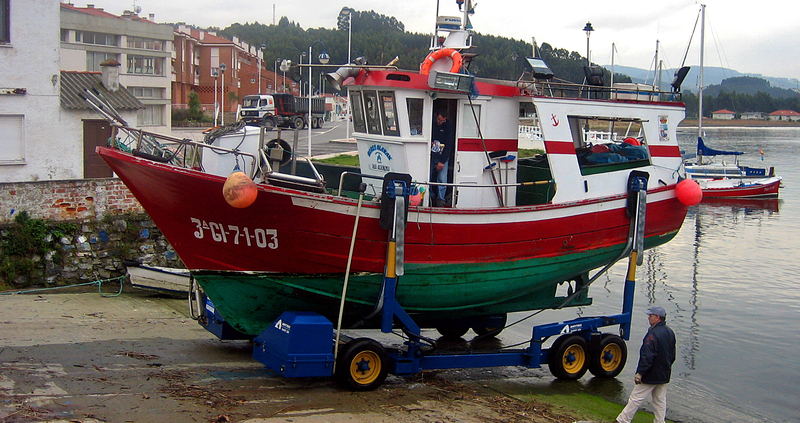 Maximum boat weight is 12 ton.